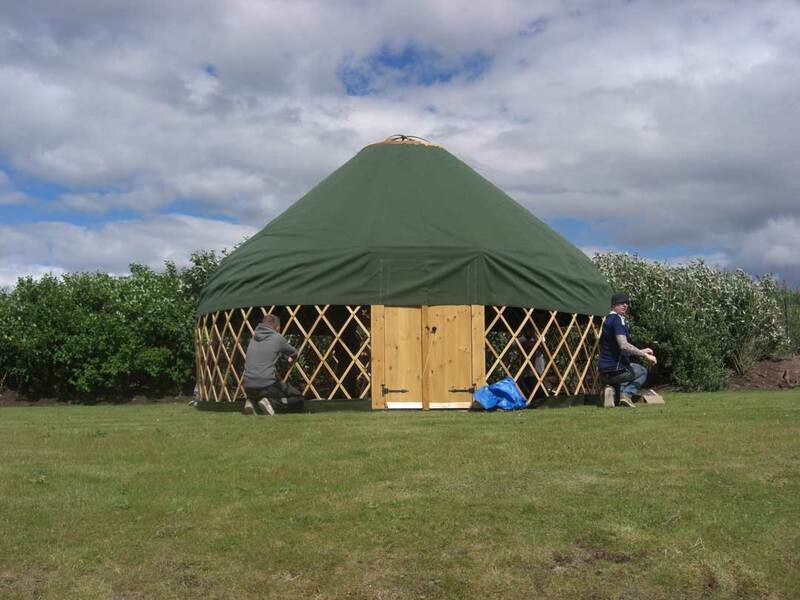 All our Yurt covers are manufactured and fitted here in our workshop. 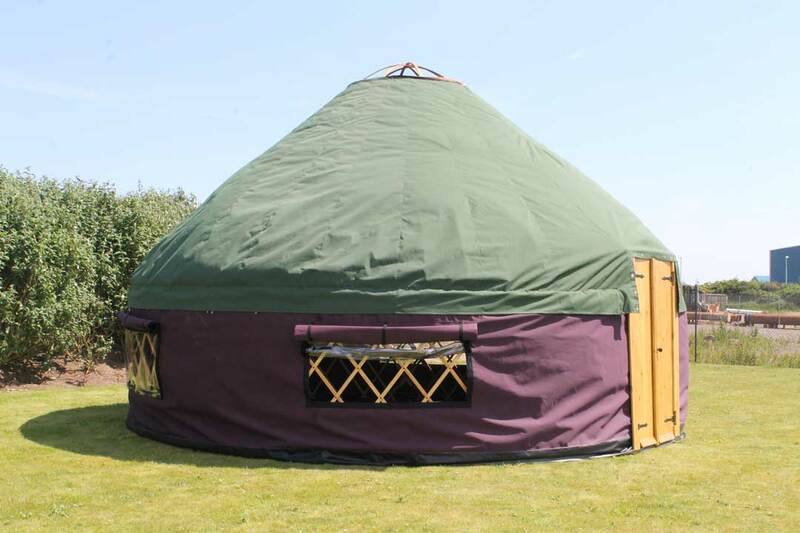 This will ensure the best fit possible. 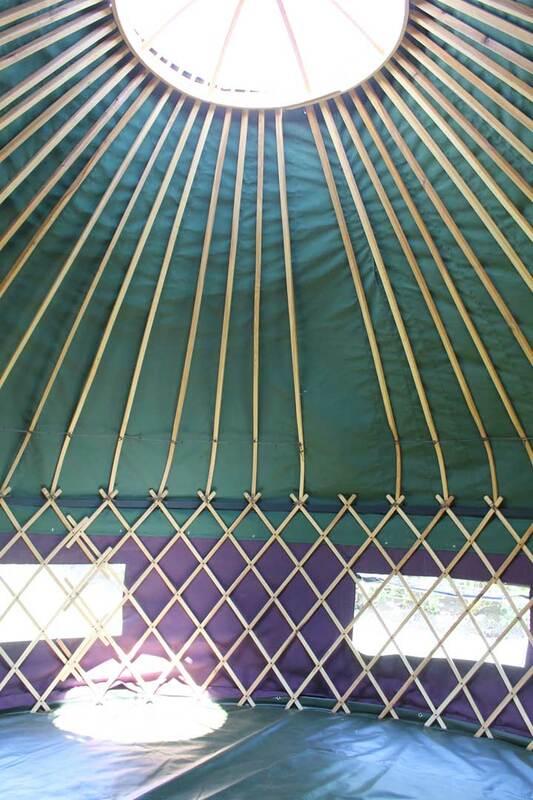 Each yurt frame is unique in size and shape so it is not possible to make Yurt coves to a pre-made pattern. 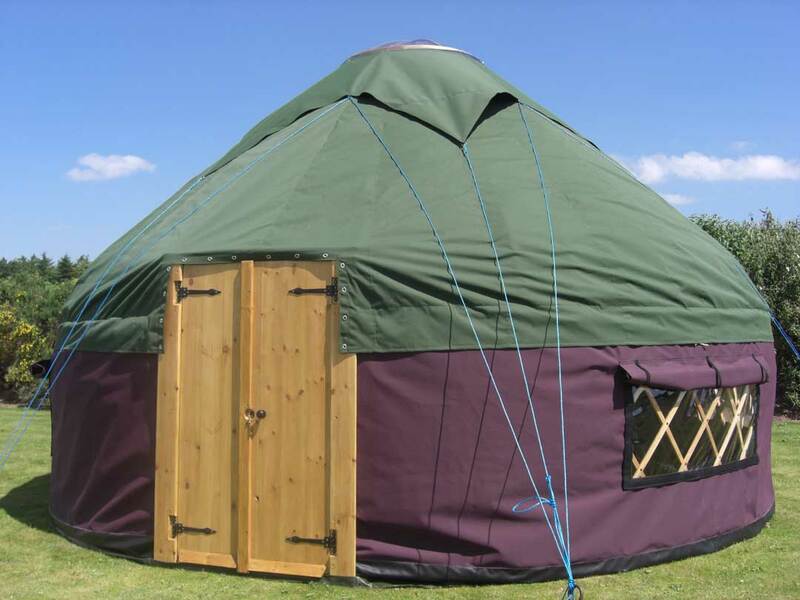 Do you need a Custom Yurt Cover?